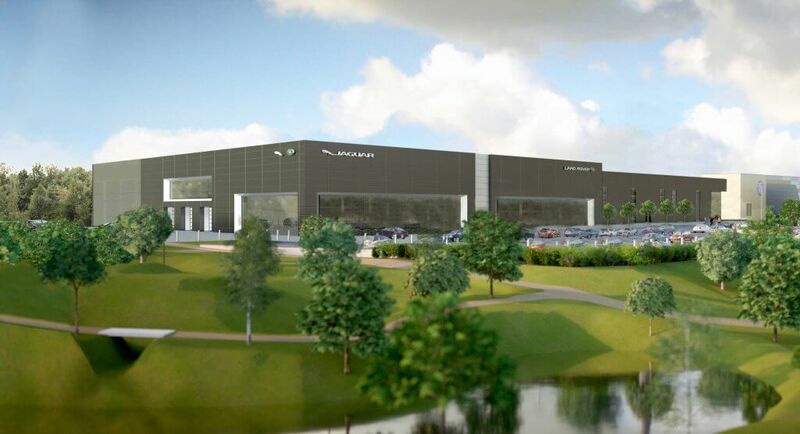 REIDsteel, working with Midas Construction, part of the Midas Group, is to start on site for a new £12.3million Jaguar Land Rover dealership in Bristol. We have provided design and manufacture expertise for steelwork, cladding and decking on the new Guy Salmon showroom at Cribbs Causeway. Our teams are due to arrive on site in mid-April 2019 to start on our phase of construction on the state-of-the art project. Extending over 72,000 sq ft, the dealership will include showrooms, a 280 space roof deck car park as well as workshops, servicing bays and office space over two floors.